Handmade gifts are a great way to let people know you are thinking of them for the holidays or any special occasion. Making a gift by hand sometimes requires an investment of time, so be sure to start early to ensure the gift is complete when the occasion rolls around. 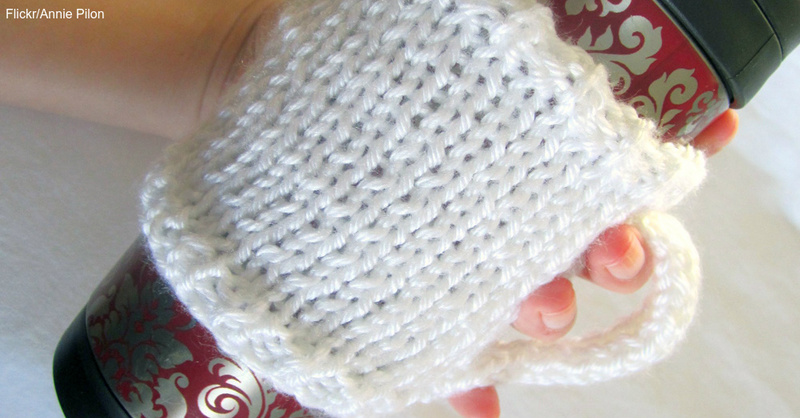 Mug cozies that wrap around the bottom of the cup provide a coaster and insulation from the hot cup for the hands. Give as a single or a set. 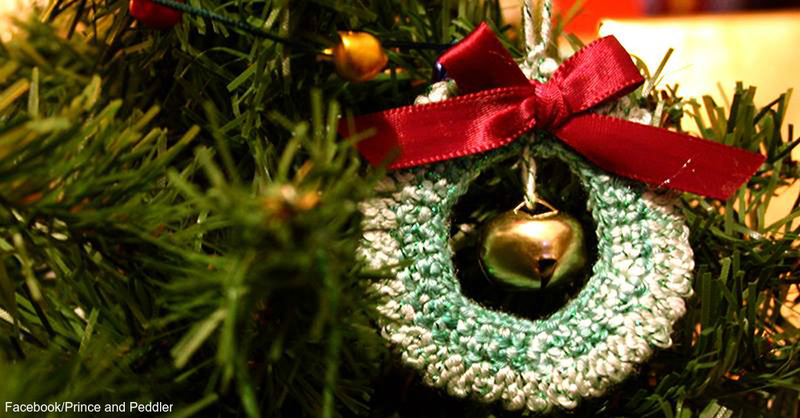 This small circular wreath has room for a jingle bell in the center. It only takes about an hour to complete. 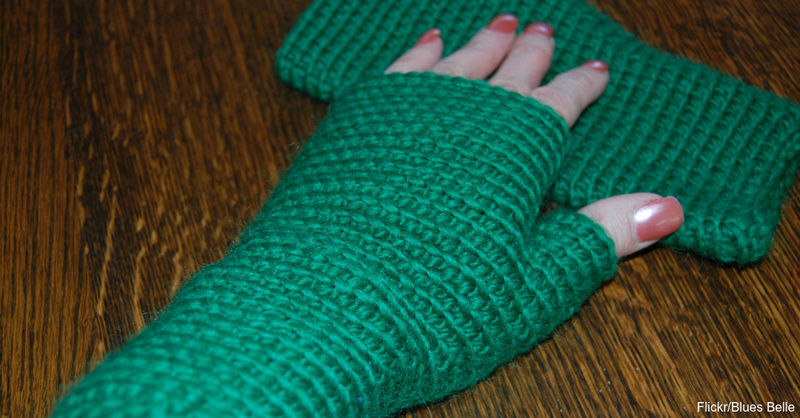 Keep the recipient’s hands warm while leaving her fingers free for more manual dexterity with fingerless gloves. Add boot cuffs to keep the cold wind from blowing into her boots and chilling her feet.